To help you find your car parking location. 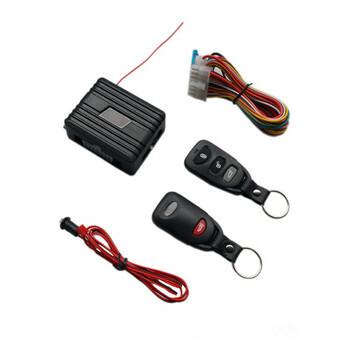 Universal, suitable for all types of cars. 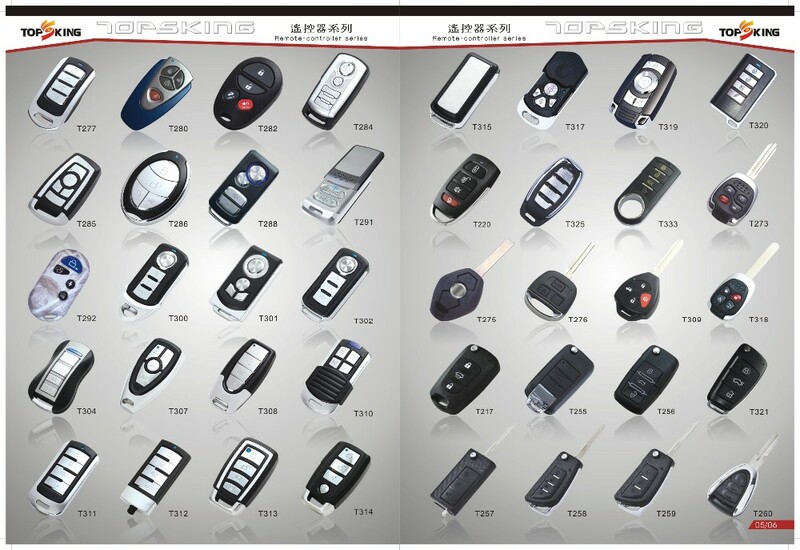 Part of the remote control display, more choices, please contact us. 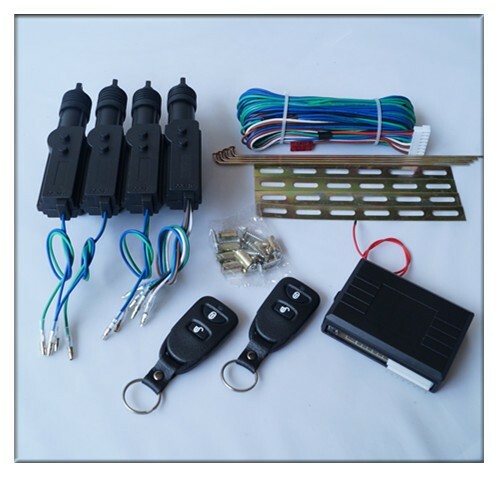 Our company is a professional design, development, production car alarm system, remote controls, keyless entry system, central locking system, car immobilizer , motorcycle alarm, HID xenon headlamps, parking sensor etc. 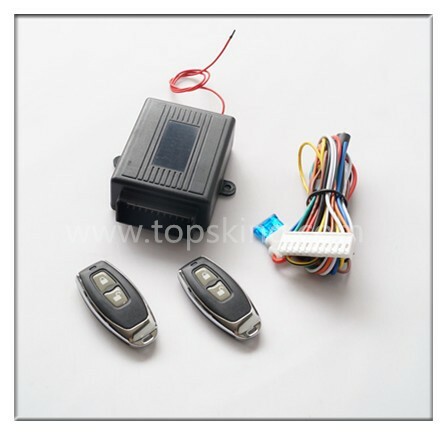 We have 10 years of experience in OEM/ODM, high quality products, high quality service. 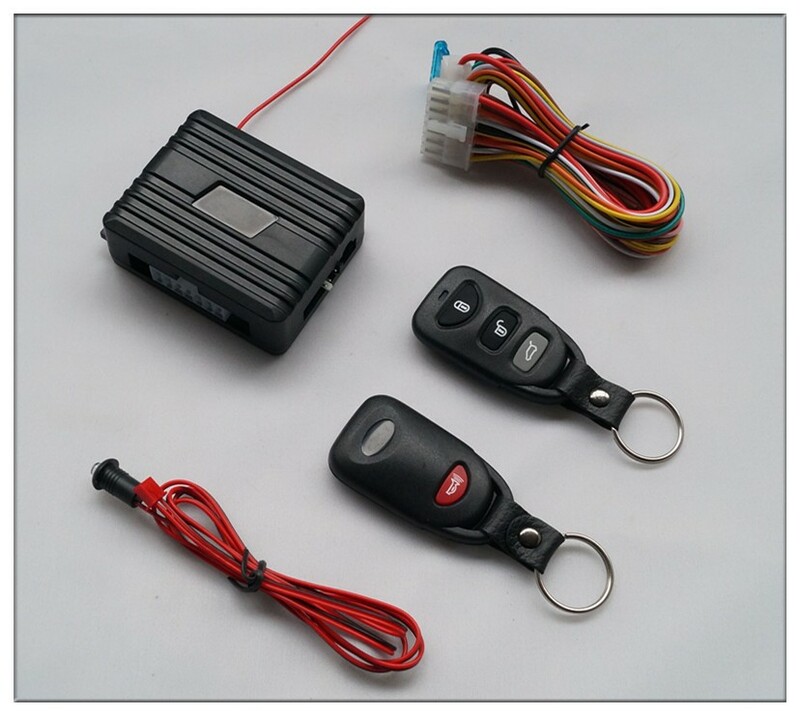 Service Objective: To be professional automobile electronics supplier, thinking about the customers needs in quality control, after-service, market control, research and development. Your satisfaction is our motivation! 3. We offer ODM services. Can print your own logo on product , can customize the retail box packing and other things. 4. 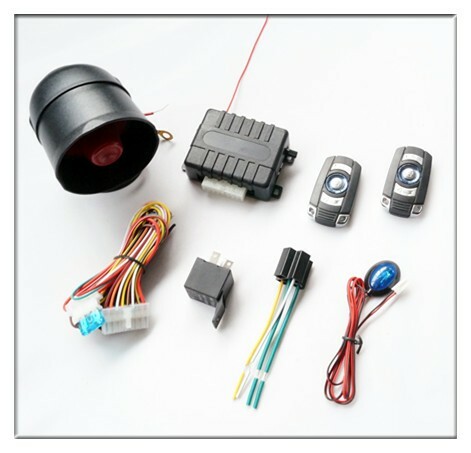 We have very experienced R&D engineers and we have strong ability to do OEM projects. We ship goods by UPS/DHL/FEDEX/TNT express which takes 3~ 5 days to arrive, or by air cargo which takes about one week to arrive , or by sea which takes about one month to arrive , depending on your actual requirements. 1. Payment term: T/T 30% deposit after order confirmed, the balance after goods ready before shipping . or L/C ,	or Western Union for small amount . 3. 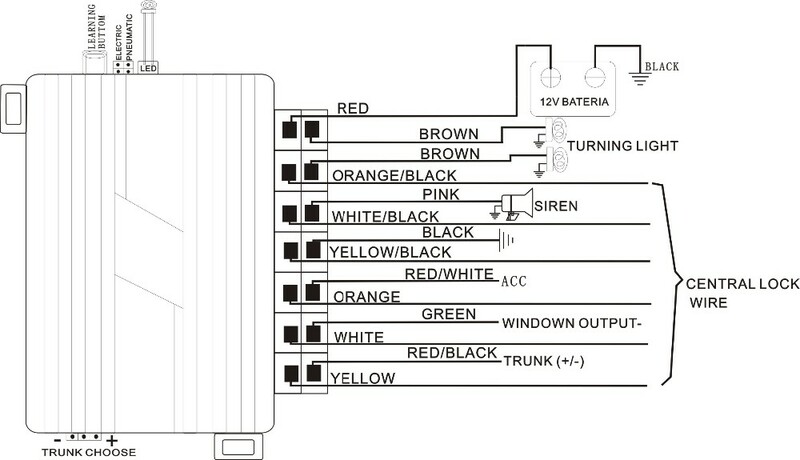 Sample policy : Samples are always availble for each model . Samples can be ready in 3~7 days once payment received . 5. Discounts : We offer discount for big quantity. 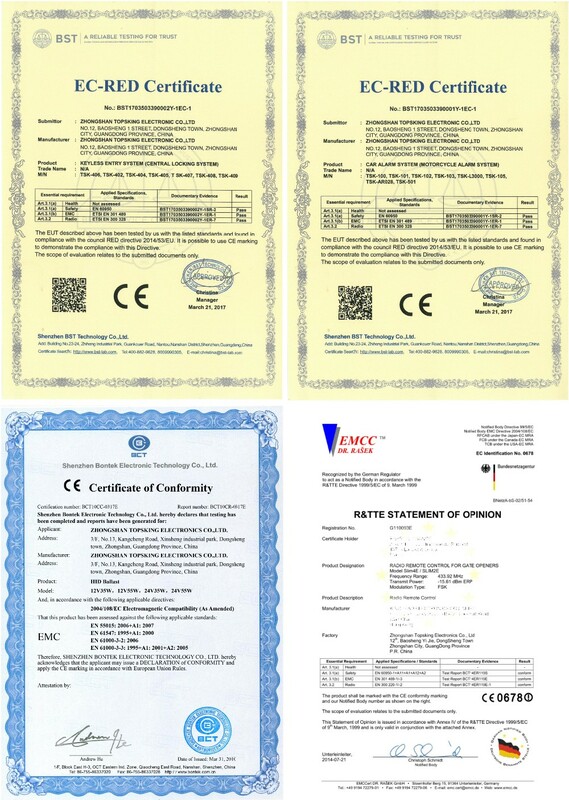 DD:No.12, Baosheng Rd, Xingshen Industrial Zone,Dongshen Town,Zhongshan City, Guangdong Province,China. 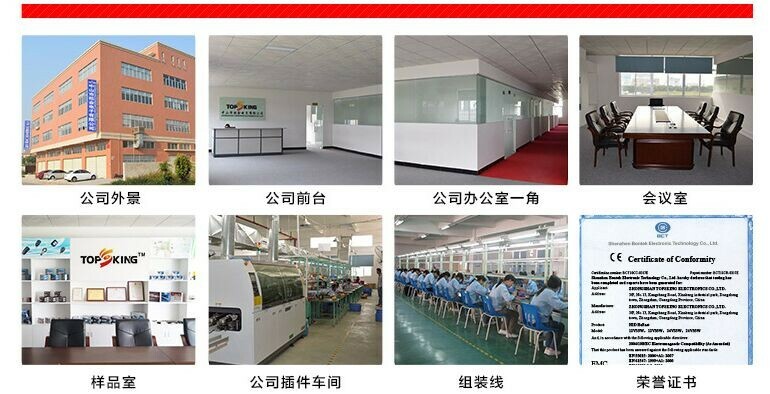 Zhongshan Topsking Electronic Co., Ltd.